I had never planned on being an elementary music teacher. My sights were always set on having a high school choral program. 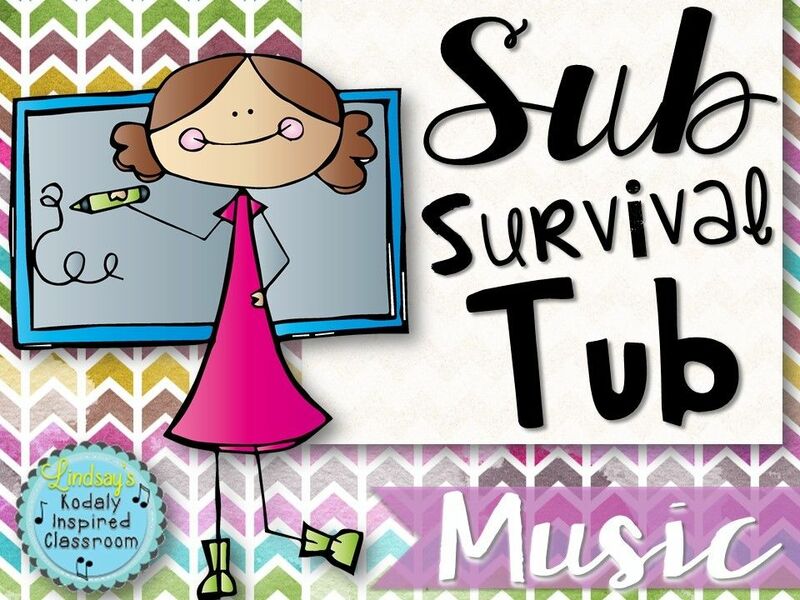 My own elementary music experience was totally uninspiring, but despite that I just LOVED to sing. I joined choir in 4th grade and complained about going a lot because we always got yelled at by the nun for talking. I stuck it out and in 8th grade I had the opportunity to audition for "The Music Man" at our school. I sat in my room listening to the cast recording every night and practicing "Goodnight My Someone" and "Til There Was You". I was cast as Marian and for the first time in my life people told me that I could sing. That musical was my hook and I continued in choir and musical theatre in high school. While student teaching I requested a specific high school and asked to be placed where ever for elementary. I student taught with a cooperating teacher who had a "comprehensive music" view, and no Kodaly or Orff training and I didn't know any different. My own literacy skills were very poor, and I didn't know that elementary music could be a joyful place. Then the district where I student taught brought in a Kodaly teacher for one of the music professional development days. I was hooked. I could see myself teaching in this way, having fun with my students, and teaching them to actually READ music. 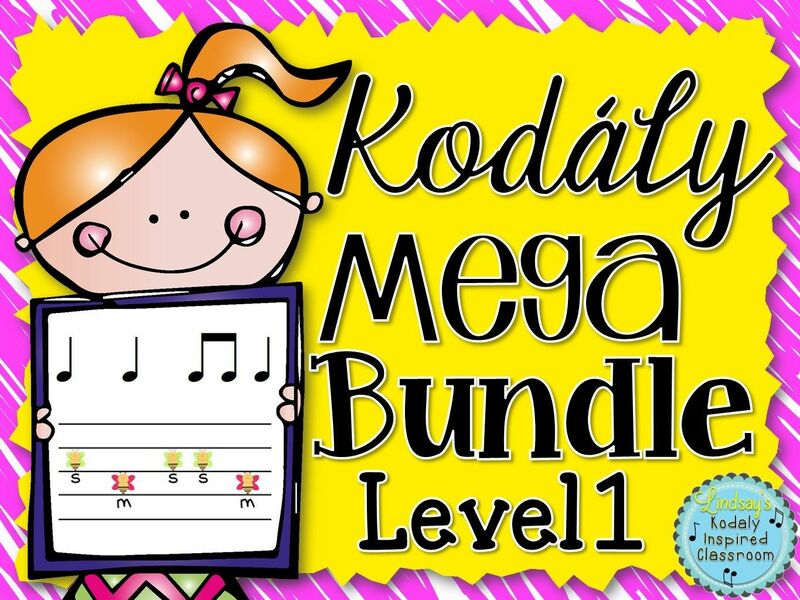 When I graduated, I didn't have enough money to start my Kodaly levels, but I knew that I wanted to at some point. I got a job teaching elementary music 2 1/2 hours away from my hometown. For this position, I traveled between 3 schools daily teaching grades K-2. I was the second music teacher at each school and this district had daily music. I felt completely overwhelmed. The student population was over 90% hispanic with and with many of the kids this was their first school experience and they knew little to no English. They were in and out of school for long stretches as they would go back to Mexico for months at a time visiting family. Not only was I unprepared for the cultural implications, I felt really unprepared about how to set up my curriculum, structure my lessons and begin a Kodaly Classroom as this was brand new to them (and me!). During my first year, my boyfriend, who was finishing up college back in my hometown proposed to me. He finished his instrumental music ed degree and we both began the job search. He found a job about an hour outside of my hometown and I ended up getting a new job about 15 minutes from my hometown. At my new school I would see grades 1-5 twice a week. 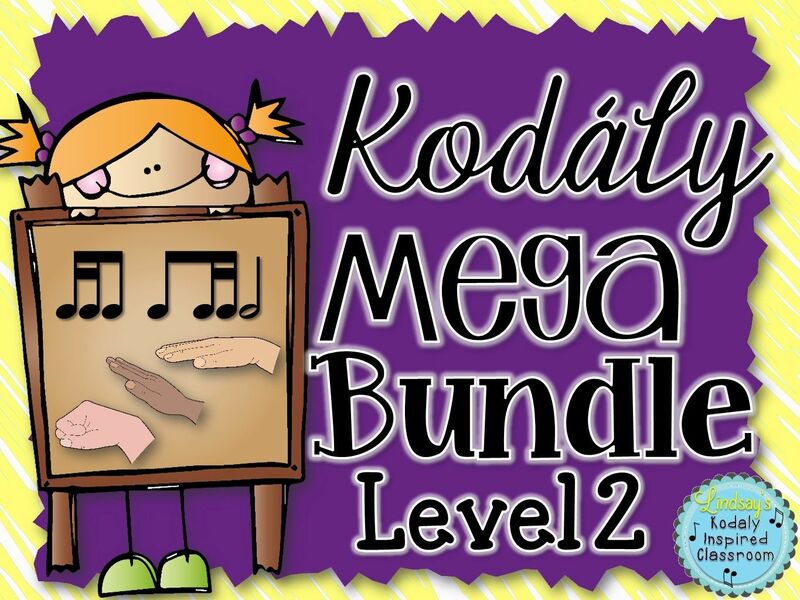 This was going to bring a lot of changes and I felt like it was time to take Kodaly Level 1. My instructor, Jo Kirk, changed my teaching and my life in those short two weeks. As I watched Jo teach, those "boring" little songs came to life as she used games, puppets, manipulatives, and childrens literature to paint a bigger picture. I fell in love with the structure, sequence and joyfullness of the approach. 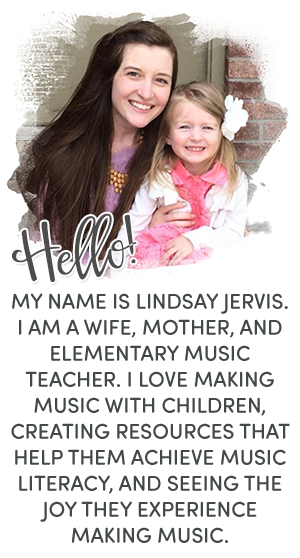 This blog is my pursuit to become a Kodaly Queen like those who have inspired me. Please feel free to contact me with your ideas or questions so that we can grow together!